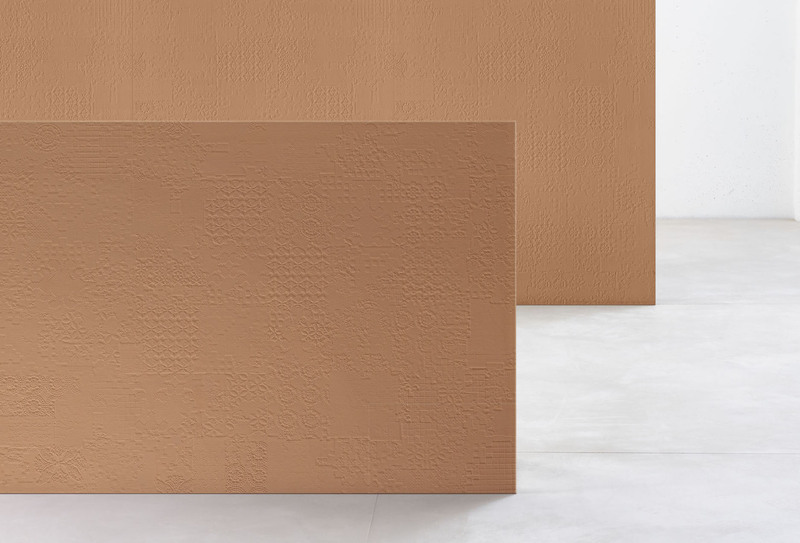 Designed by Patricia Urquiola, Dechirer XL comes from the idea of creating a surface inspired by the opacity of concrete but also preserving its identity of ceramics. The Dechirer XL is a timeless, revolutionary collection that breaks away from current trends and set contexts. The collection is developed on a major innovation in the field of ceramic coatings: having obtained for the first time, a relief that is barely perceptible. 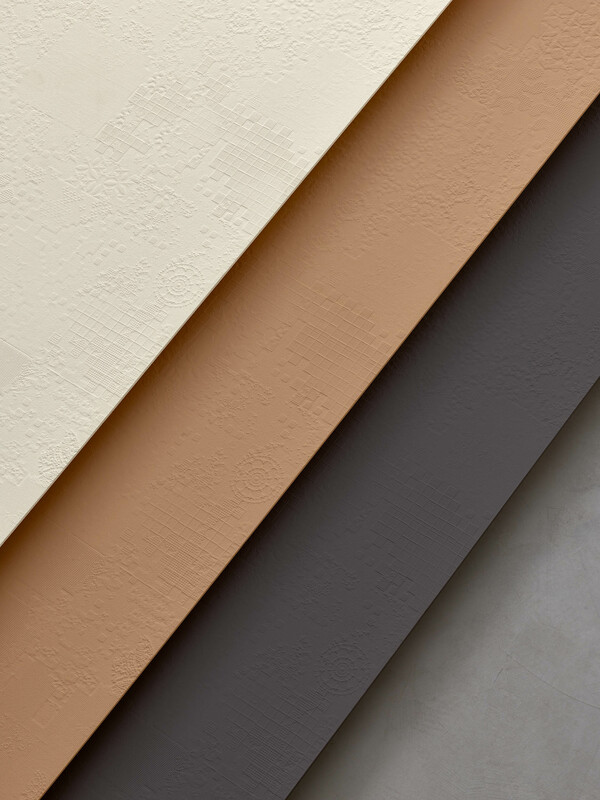 At just 3mm thick, this very lightweight panel (8kg/sqm), is perfectly suitable for use on internal and external vertical surfaces.